Hey Moonies! Tabitha is a friend of mine (who actually knows me away from the internets!) 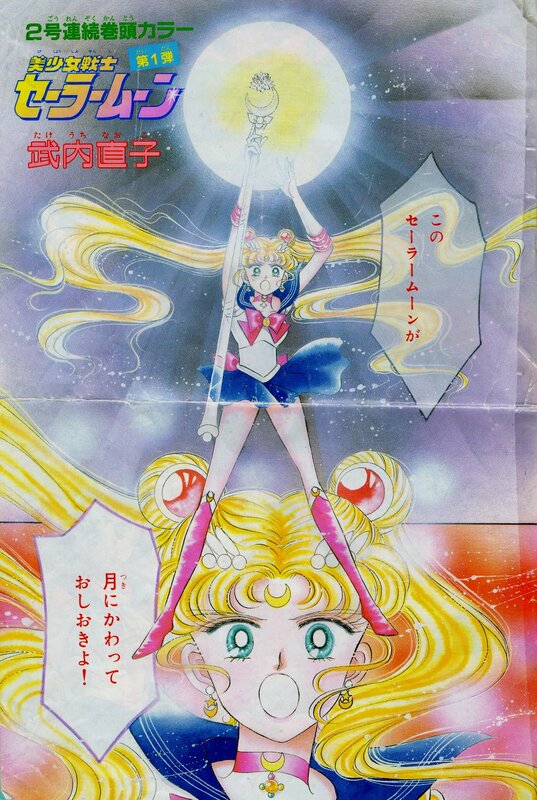 who sent me scans of a really old Sailor Moon flyer. She is wondering what the wands are that Sailor Moon and Sailor Venus are holding (and she doesn’t recognize them from the Sailor V manga). Us members on staff can’t quite remember what they are either though these pictures do seem a little familiar. If any of our readers know what these are, please post in the comments – we’d love to know! 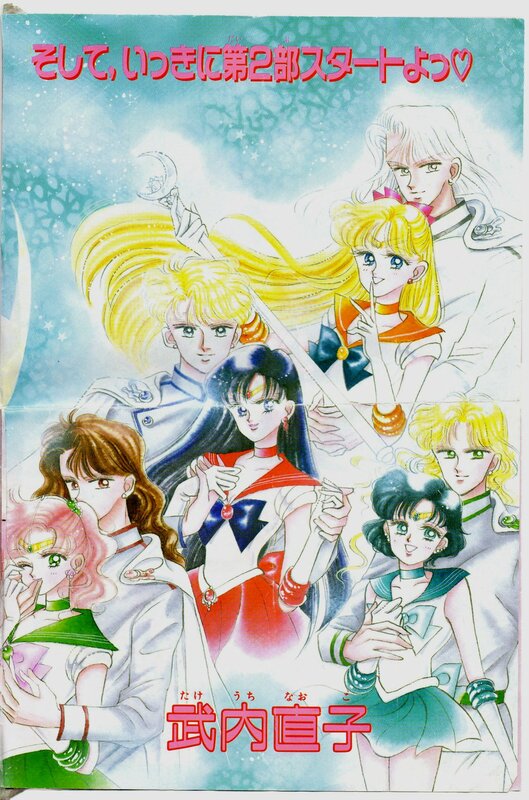 In any case, enjoy these scans of a Japanese Sailor Moon flyer!